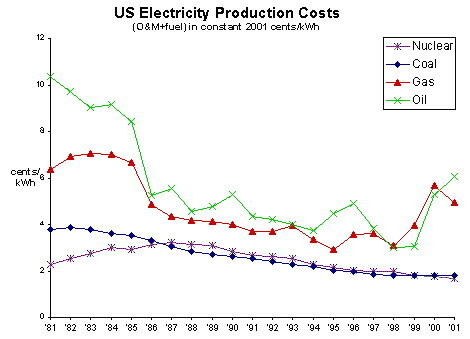 Easy to see why the shift to nuclear given it’s low cost electricity production once the plant is built. 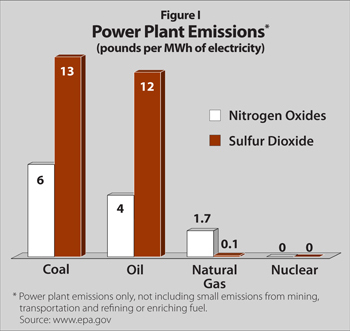 Greenhouse emissions really sell the idea of nuclear energy being green. 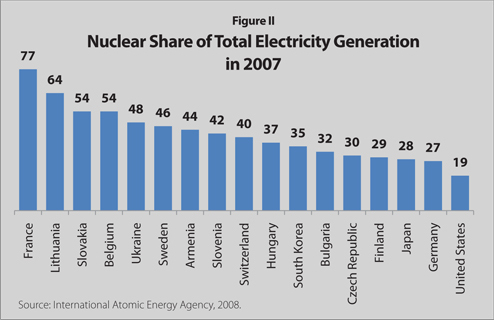 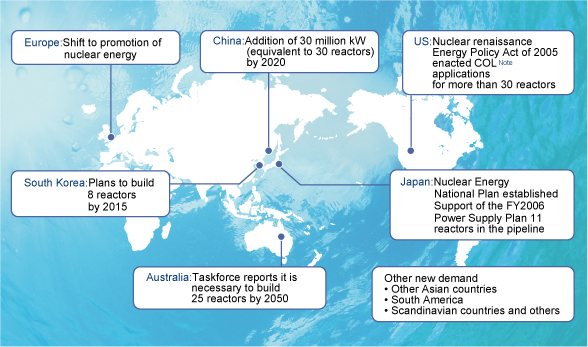 Plans continue in many countries to build out nuclear energy generation infrastructure.